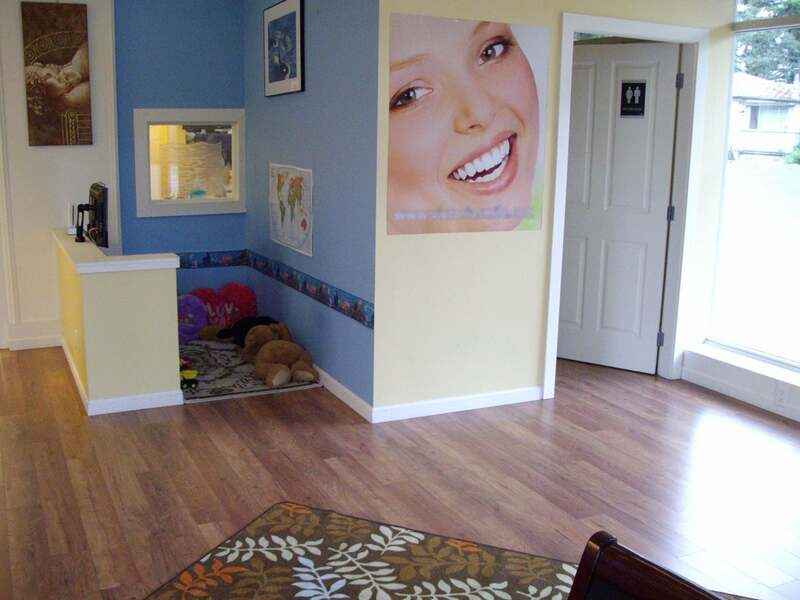 Thriving local dental clinic built from the ground up! 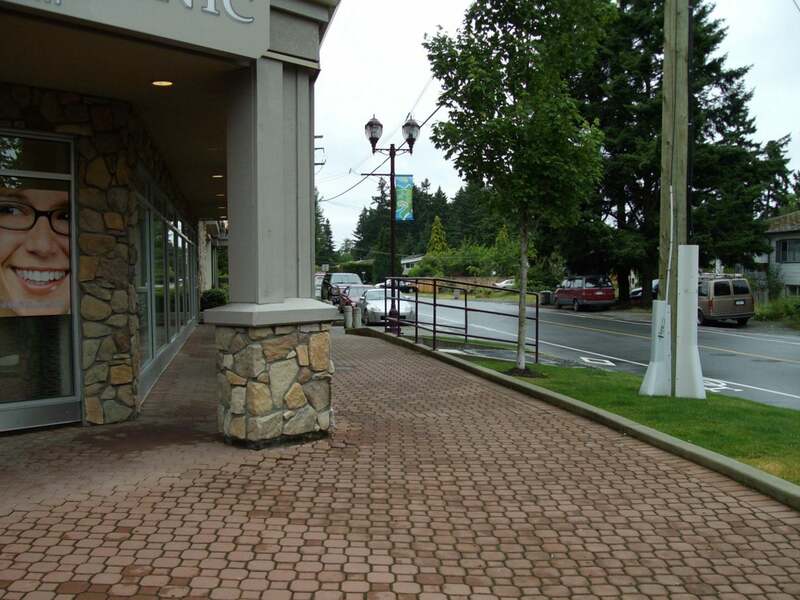 Located opposite City hall on high traffic Goldstream Ave with school and parks just blocks away. 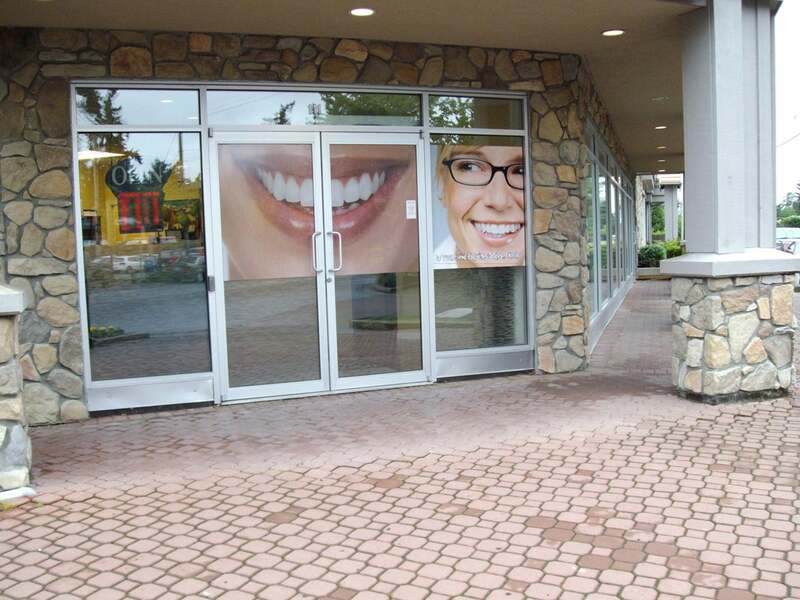 The corner exposure offers ample frontage, great natural light and plenty of room for branding. 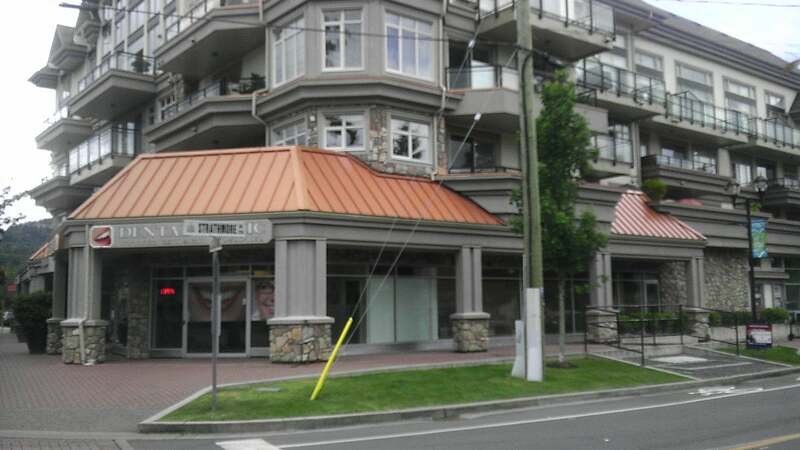 Purchase price includes assets, goodwill and 2,215 sqft of prime real estate. Exciting opportunity to jump right in and get to work with out any startup hassles. 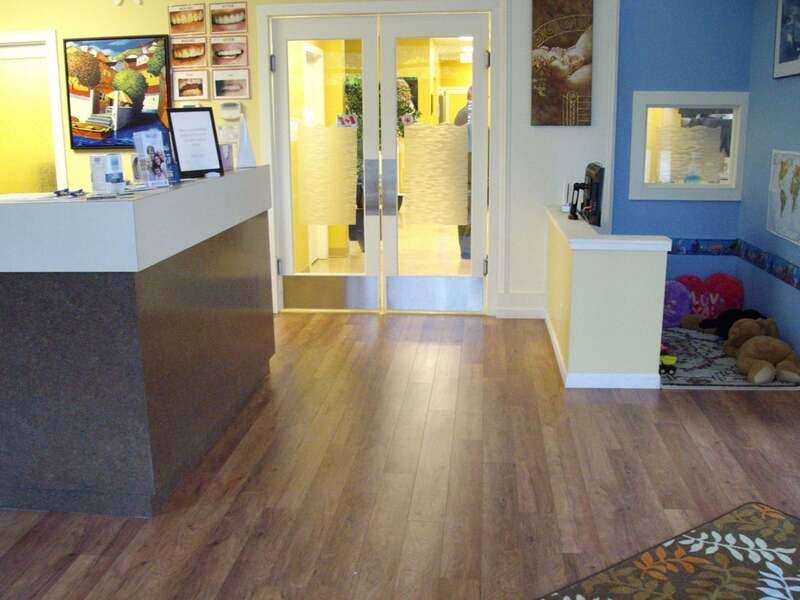 Floor Area 2,215 Sq. Ft.